Step into this better than new, well maintainted VIP home. 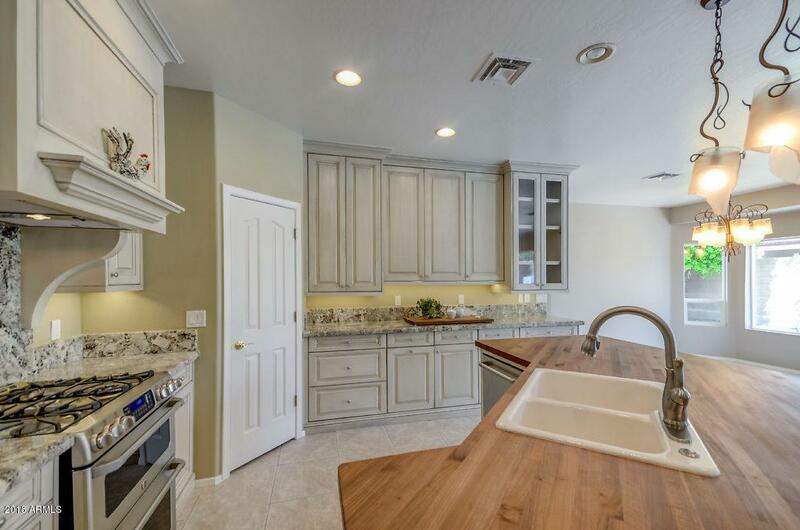 Owner spared no expense upgrading the granite kitchen with tall cabinets and huge island. 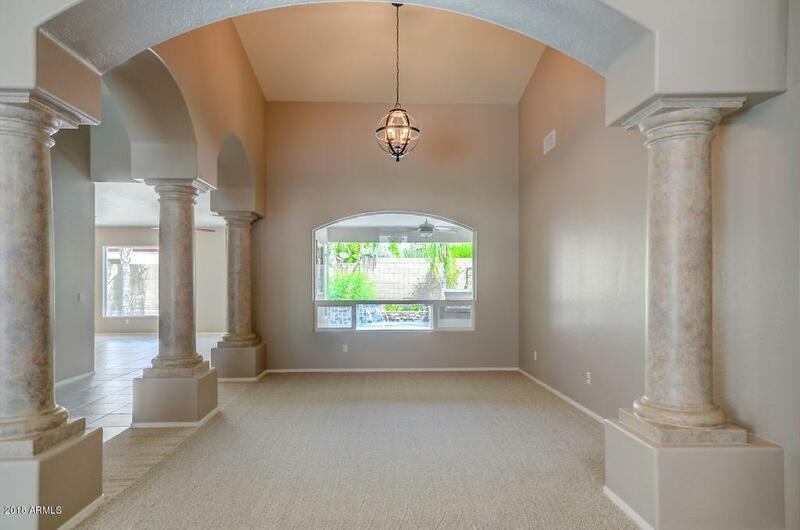 Gas cooktop & stainless appliances open to great room for entertaining. Brand new $10K energy efficient windows throughout the entire home. 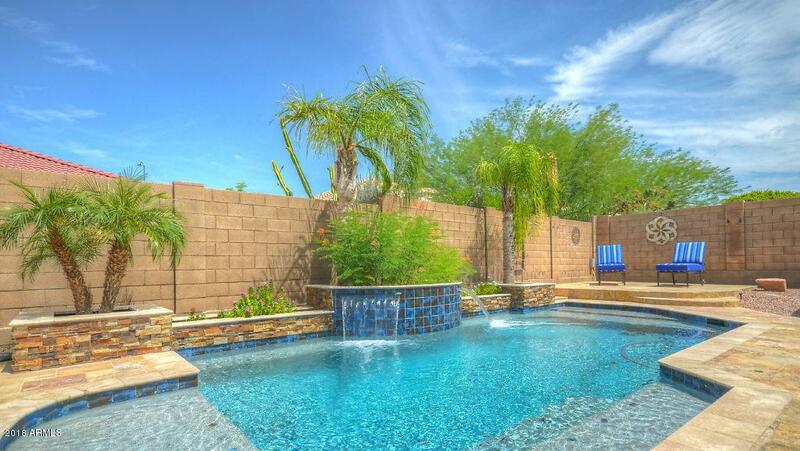 Full view of the sparkling pool & waterfall from your family room and kitchen. Ultimate entertaining backyard with built-in bbq and artificial grass. Mechanics dream 4 car garage with extra cabinets, lighting, RV gate and slab. Park your boat, toys and trailor on the side with no HOA! 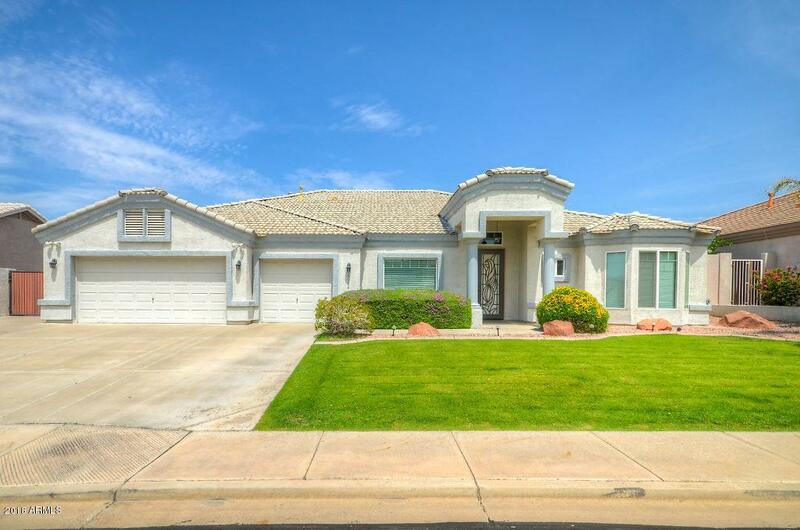 Don't miss out on this move in ready home!!! Cross Street Power & Mckellips.